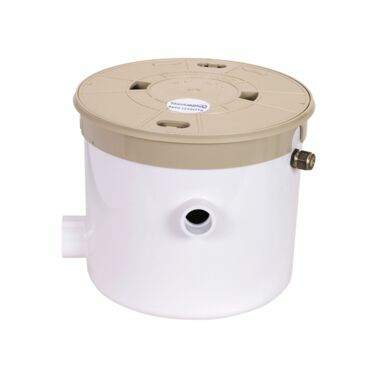 Good water recirculation is the key to a cleaner pool. Waterco manufacturers a comprehensive range of recirculation accessories, from Flush Deck Grating, Main Drains, Eyeballs to Suction Fittings. 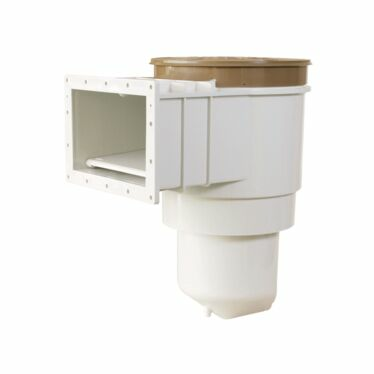 Waterco’s recirculation fitts are manufactured using the highest quality, impact resistant thermoplastic (ABS plastic).